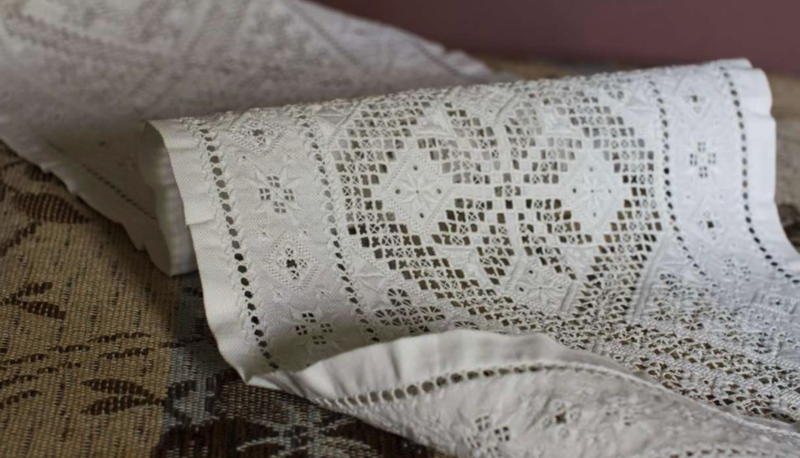 Come down to the Sons of Norway to learn and practice the art of Hardanger embroidery. The class is informal, with participants guiding each other. All are welcome!